The University of Oregon, founded in 1876, is the state’s flagship institution of higher learning, a member of the Association of American Universities, and home to the oldest public university honors college in the United States. 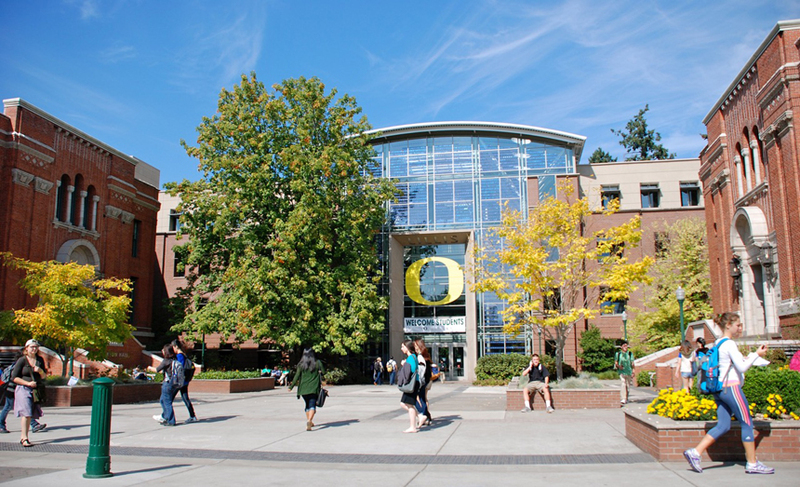 Located in Eugene, an energetic college town, the university offers academic excellence and hands-on learning opportunities in a welcoming atmosphere. Combining the intimate atmosphere of a liberal arts college with the resources of a major research university, students have unparalleled opportunities to work at an advanced level as undergraduates. Towering trees shade the 295-acre campus, where students, faculty members, and employees from a wide variety of backgrounds share a commitment to preserving the environment and pursuing innovation. With more than 270 academic programs and more than 250 student organizations, highly motivated students have an incredible array of options for involvement. UO students hail from all 50 states and 96 countries. An emphasis on diversity and a global perspective is a key part of a UO education. Students can take advantage of study abroad programs, international internships, and dozens of degree options in foreign languages and cultural studies. The University of Oregon is proud to partner with the Stamps Family Charitable Foundation to provide its most prestigious and generous undergraduate scholarship to outstanding incoming freshmen. 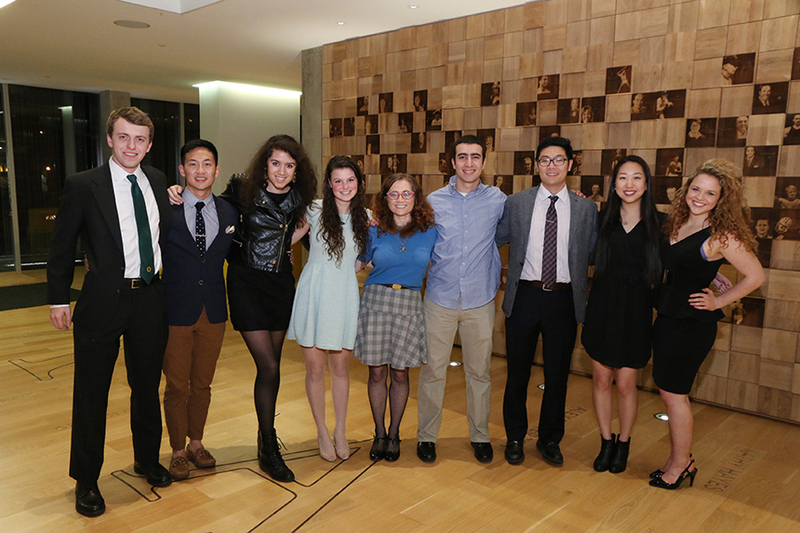 Selected students exemplify leadership, scholarship, service, perseverance, and innovation. Approximately ten students, fiveOregon residents and five out-of-state students, are awarded the scholarship annually. 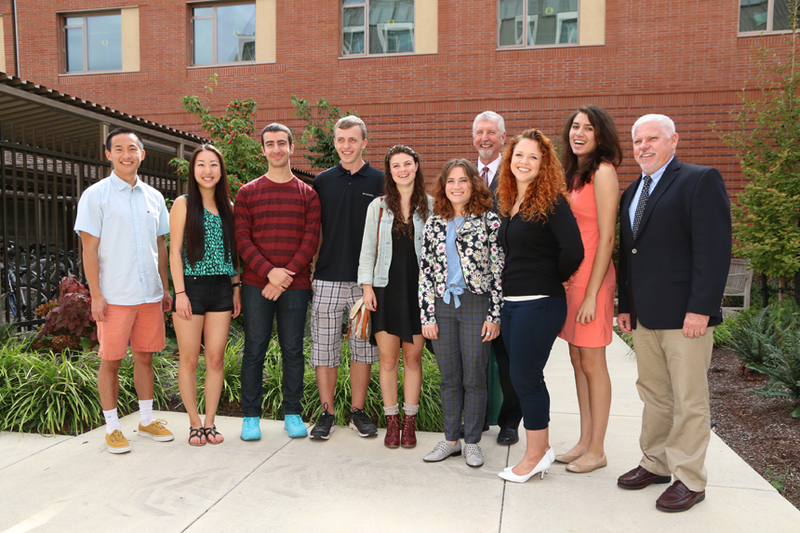 Oregon resident Stamps Scholars receive UO resident tuition, fees, room, and board for four years of undergraduate study. Out-of-state recipients receive non-resident tuition and fees. All recipients benefit from up to $12,000 in enrichment funds to be used over four years to help pursue study abroad, unpaid internships, or other experiences. The total award provides approximately $125,000 over four years. In addition to unprecedented levels of financial support, students who receive a Stamps Scholarship are automatically granted admission to the UO’s Robert D. Clark Honors College. To read more about the Stamps Scholarships at the University of Oregon, click here. Visit the UO financial aid website for more information.